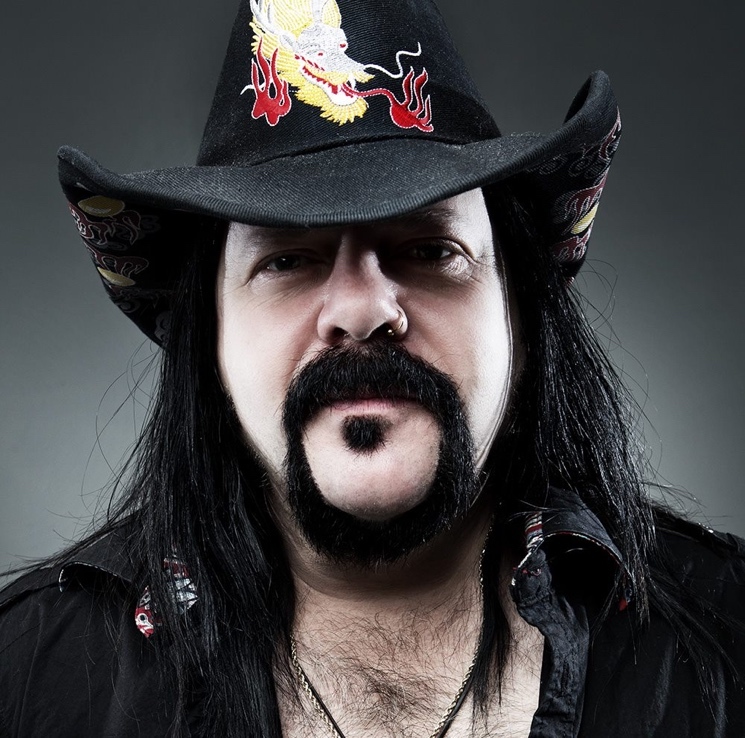 Pantera drummer Vinnie Paul's cause of death has finally been revealed. After the metal drummer passed away in late June, we now know he died due to having a bad heart. As TMZ reports, the Clark County Coroner has told the publication that Paul died of dilated cardiomyopathy — meaning an enlarged heart — in addition to having severe coronary artery disease. As such, it's been ruled that Paul died of natural causes. As previously reported, Paul — who also played in groups such as Hellyeah and Damageplan — passed away on June 22 at the age of 54.